Josh is a gadget-obsessed-nerd and Foo Fighters fan! 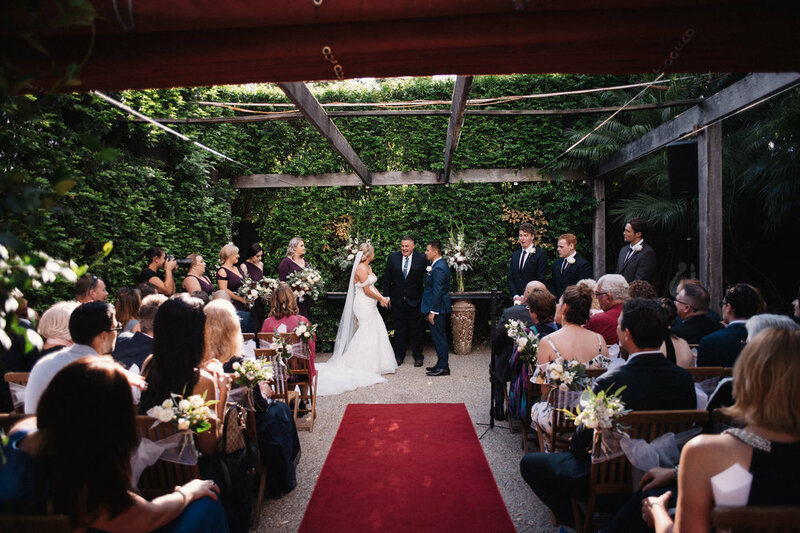 Josh says "I’m the celebrant you hire if the marriage ceremony is the best and most important part of your wedding!" It's true. Josh makes wedding ceremonies awesome!